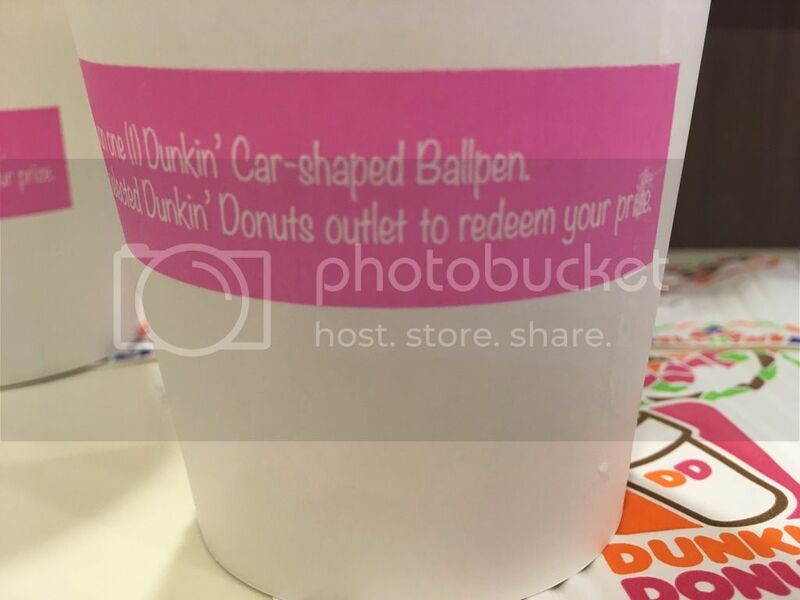 It seems Dunkin’ Donuts is serious about promoting their products. 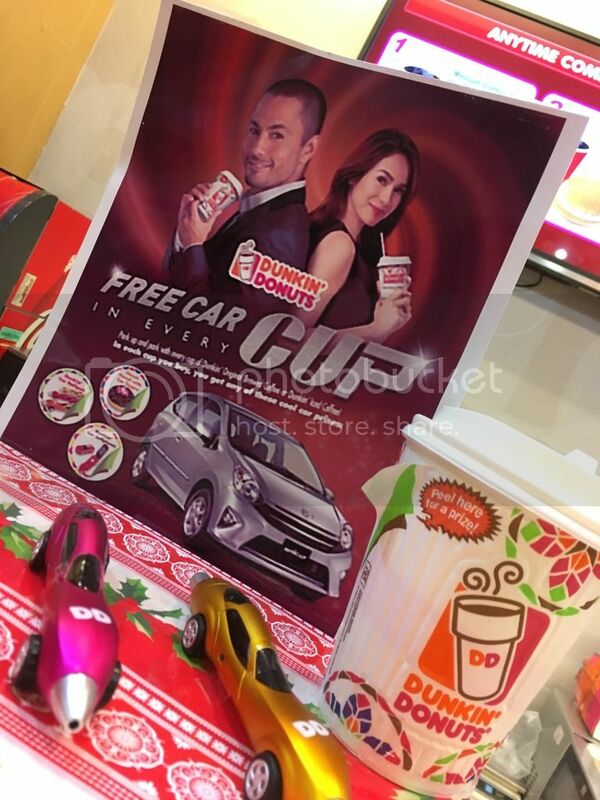 Their latest promo for this year that will last until December 15, 2016 is the “FREE CAR In Every CUP” promo. 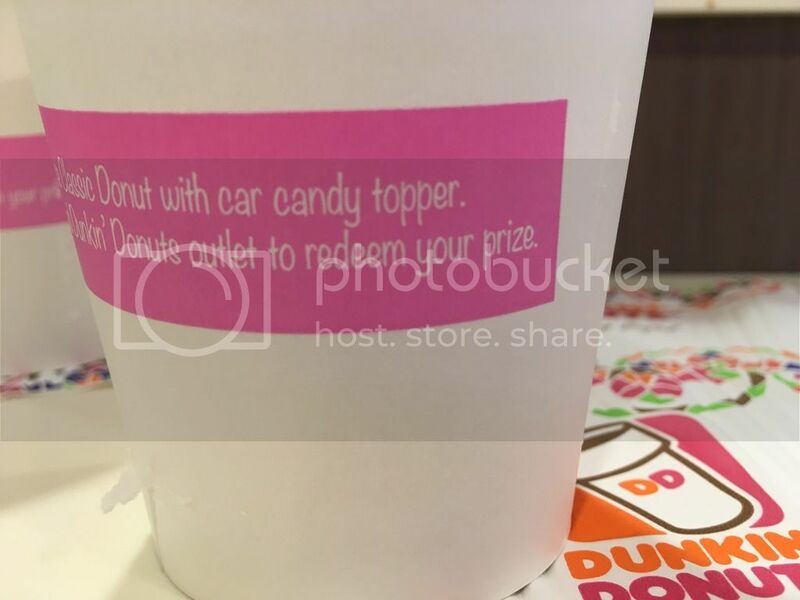 Anyway, this great promo is still running and we still have a chance. 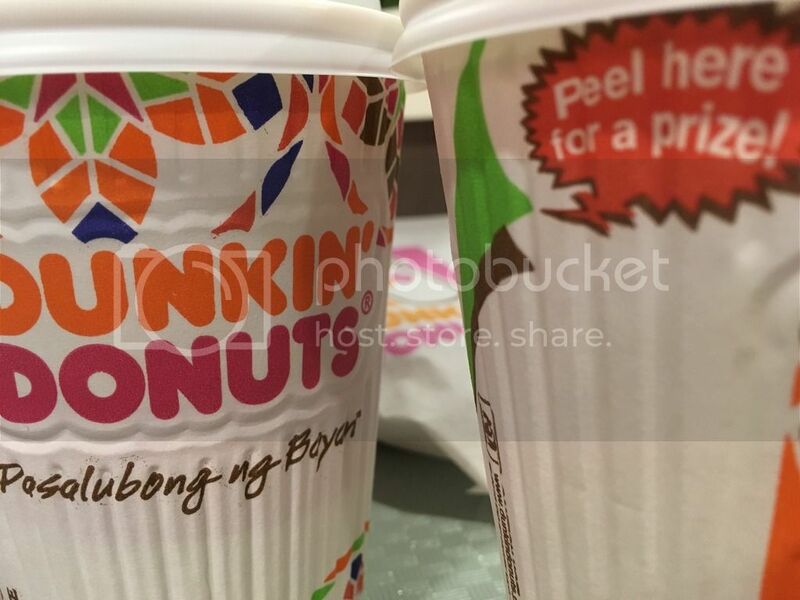 See posters and print ads for details or visit any Dunkin’ Donuts store nationwide if you also want to join. 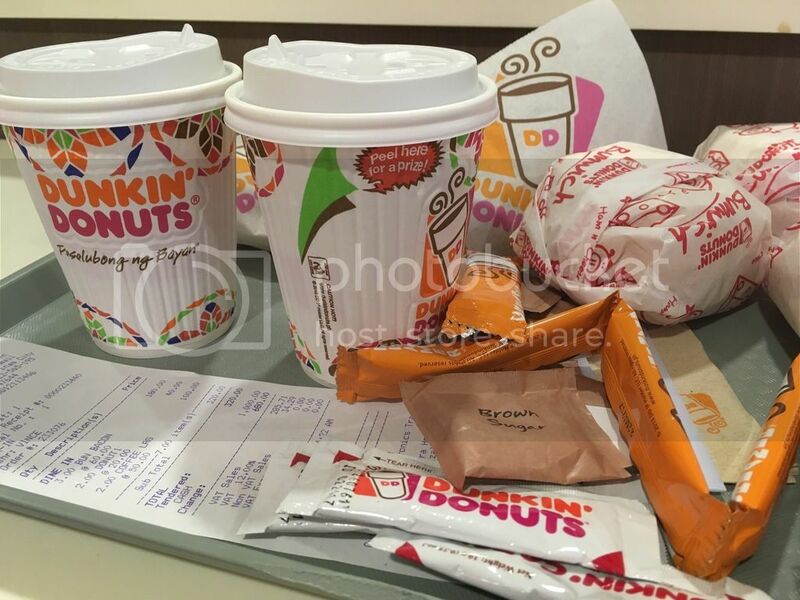 Visit also their facebook account for more information. 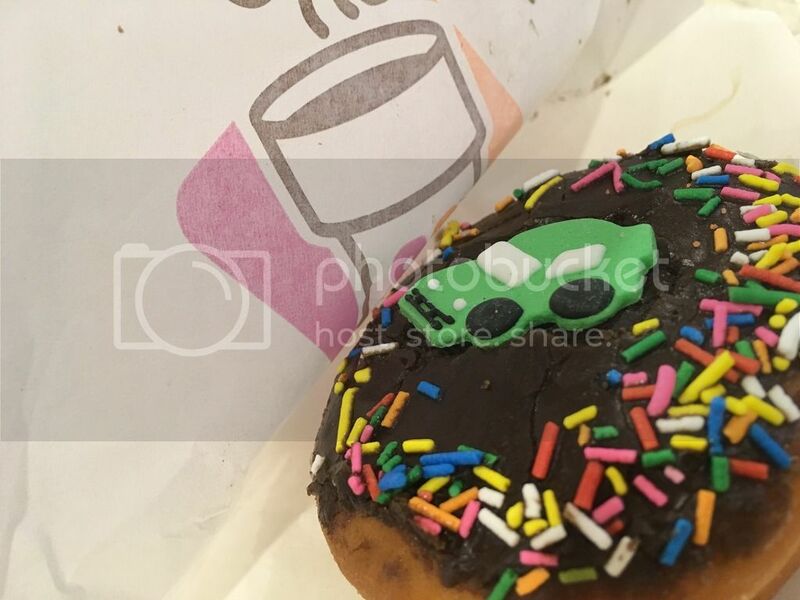 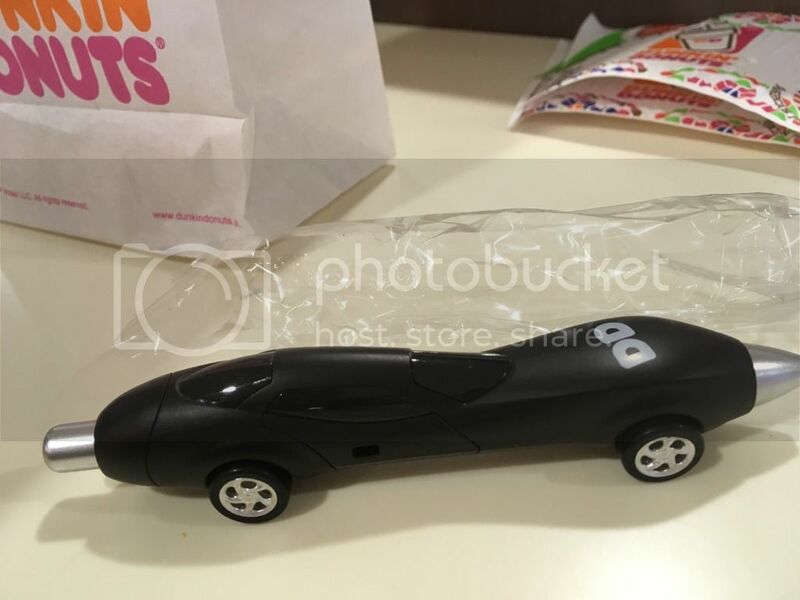 good morning Admin, i’m a coffee lover too.. hindi ko palalagpasin ito’ng Dunkin’ Donut’s “Free Car in every Cup” Promo nila… thanks for the info’s Admin..